Leopold is a blend of white wine composed of chardonnay, green sauvignon, rebula and sauvignon. 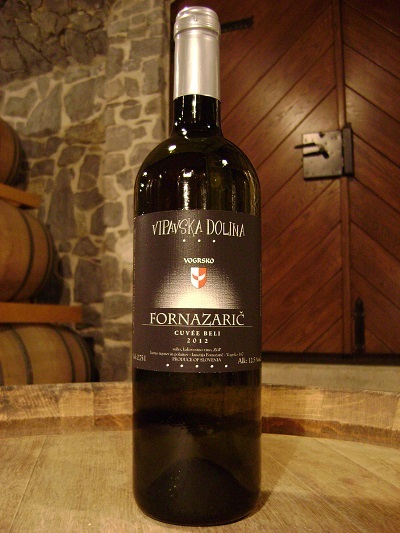 This fresh wine of the current year is cold pressed and ferments with selected yeasts in inox barrels. Characteristics: light yellow colour with slight yellow green shades. Fresh citrus smell prevails mixed with herbal tones. The flavour is full, warm and fresh at the same time. Recommended dishes: we recommend it with white meat, pork, spiced fish dishes, fish carpaccio, pasta and rice.